Tenet Partners worked to extend the reach of the organization to potential donors who make up the majority of the Pride Agenda’s audience. Appealing to them called for a brand that is human, that feels and acts more modern. The Empire State Pride Agenda is New York’s statewide lesbian, gay, bisexual and transgender civil rights and advocacy group. Its mission is to win equality and justice for all LGBT New Yorkers and their families. Since its founding in 1990, the organization has won many victories at both the local and state level. For years, the Pride Agenda had been at the forefront of efforts to pass legislation guaranteeing all New Yorkers the right to marry. While celebrating this milestone, the organization had to face new challenges. With marriage equality now legal in the state of New York, donation rates were falling off. This was especially true among smaller and midsized donors, who felt that their goals had been achieved despite a number of human rights issues yet to be addressed. In the world of nonprofits, 2008 was a landmark year. The Obama presidential campaign showed the power of grassroots support, especially when targeted at tech-savvy, issue-conscious people. That campaign changed the way many fundraising organizations view the world, shifting the emphasis towards broader engagement. The Empire State Pride Agenda wanted to increase awareness and action at the grassroots level. For the Pride Agenda, this trend pointed the way to a solution for its fundraising issue. A decision was made to revitalize the organization’s image and highlight its diversity, in order to better connect with the grassroots audience. Together, Pride Agenda leaders and our team of brand designers and digital strategists worked to extend the reach of the organization to potential donors who make up the majority of the Pride Agenda’s audience, people who are not used to being politically active. Appealing to them called for a brand that looks, feels and acts more modern – a departure for an organization that had been around a long time and was well known in political circles. With new audiences come new channels of communication. A key aspect of the new engagement strategy was its emphasis on digital marketing and interaction. The grassroots audience relies heavily on mobile devices and the Internet to get information and interact, so the new brand had to work exceptionally well in that world. By revitalizing its brand, the Pride Agenda took action to reach out to younger audiences where they live – in the digital space. The Empire State Pride Agenda has two arms – a 501c4 lobbying group, and a 501c3 nonprofit (the Empire State Pride Agenda Foundation). These must remain separate by law. However, the Pride Agenda’s new engagement strategy, which is based on a seamless, inclusive 360-degree experience, called for a way to show both equally. Tenet worked with Pride Agenda executives and counsel to find a path that solved the strategic marketing challenge while being legally sound. The result is an innovative design approach where both groups of the organization share a brand expression, but are clearly distinguished through design, with separate color palettes for each. 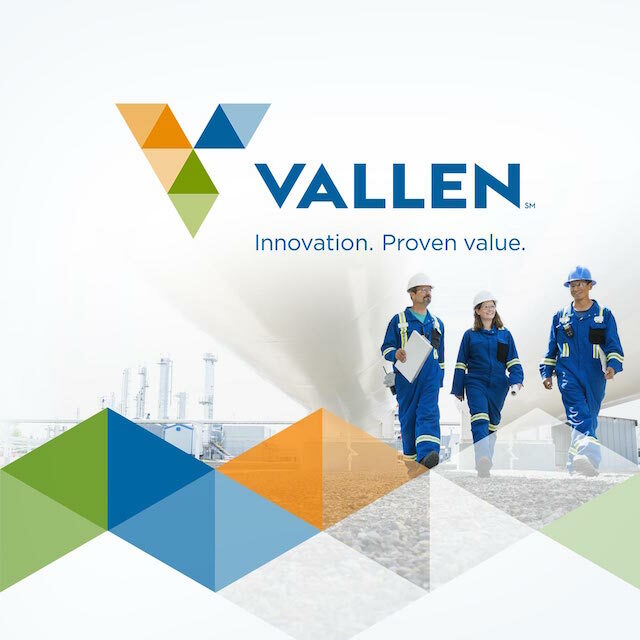 The two-part tagline – Igniting Equality. Advancing Justice. 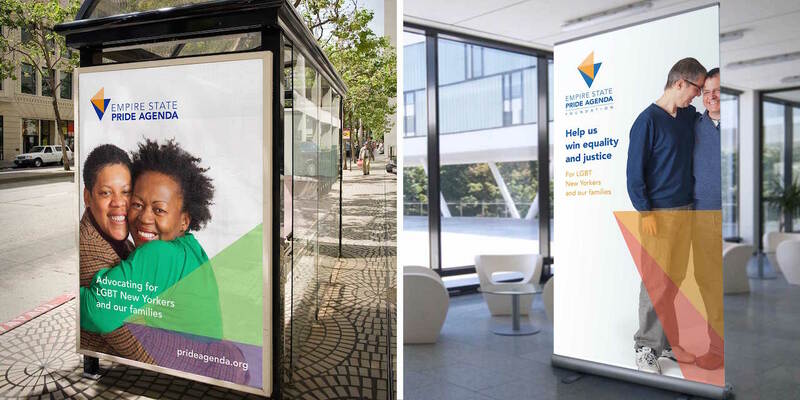 – serves as wayfinding with one part leading to the nonprofit foundation, while the other acts as a path to the lobbying group. 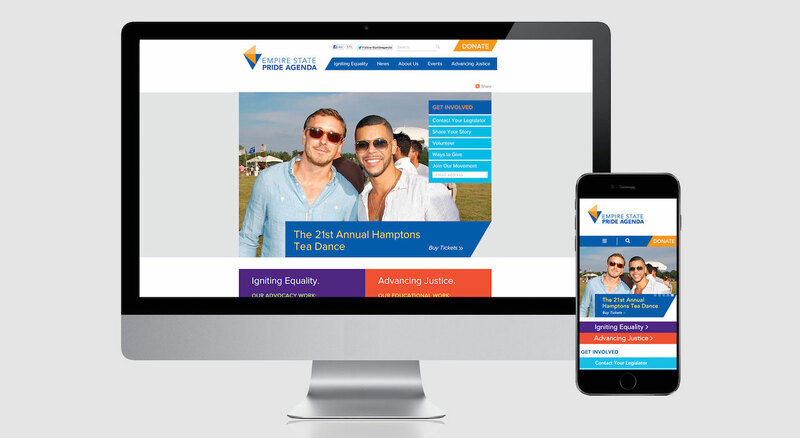 By creating a discrete-yet-unified experience, visitors to the website understand the full breadth of the Pride Agenda, its goals and how they can get involved to support its mission. 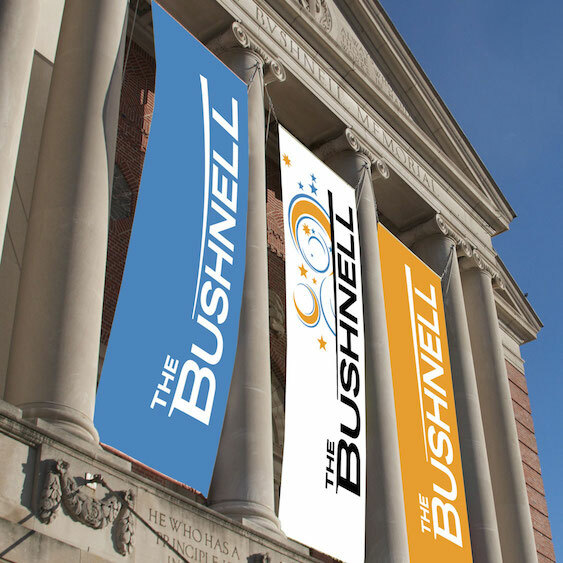 To bring the new brand to life, the Pride Agenda also partnered with Tenet to create a diverse range of launch activities that put its constituents at the center of the new brand. And to prepare for the transformation about to happen, Tenet conducted brand behavior training for all Pride Agenda employees to empower them to live the new brand on day one. “Faces of Pride” was a wild success, producing images that need no words to speak volumes about the Pride Agenda’s mission. Excitement started building with the “Faces of Pride” public relations campaign and photo shoots opened to the public in New York City as well as upstate New York. Professional photographers donated their time and talent to take portraits of members and supporters of the LGBT community. An invitation was broadcast via email and social media. The result was thousands of emotional images that highlight what the Pride Agenda is all about. The richly diverse portraits are all about the human connection – that elusive element of a successful brand that goes beyond strategy and design. 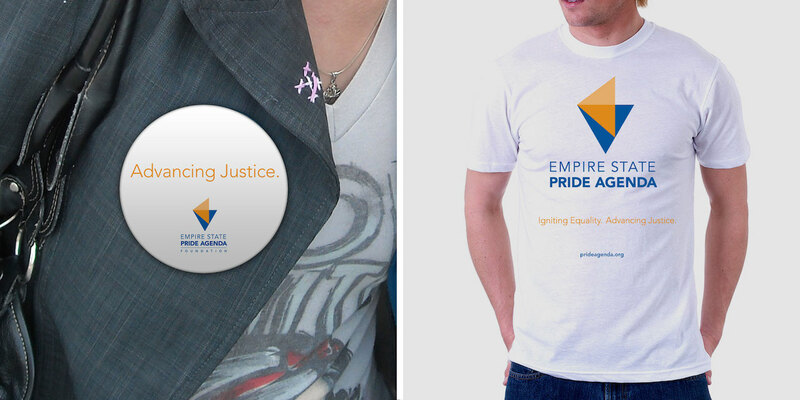 The revitalized brand met the three main goals the Empire State Pride Agenda set when it began its rebranding journey. It boosted awareness of the organization, increased donations, and brought new energy to grassroots fundraising. It also accomplished something more far-reaching. The brand focuses the LGBT discussion on people, establishing the issues as human rights that deserve a place in mainstream political and social discourse.